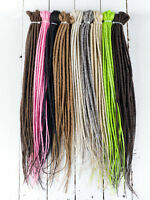 Synthetic dreads, natural textured dreadlocks. cyber goth hair. lot. SE & DE! 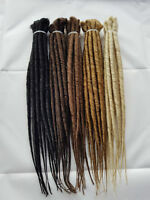 starsandbows has no other items for sale.